Manchester United have been persistently chasing some much-needed defensive reinforcements for the past few transfer windows. The central defence has been quite a problematic area for the Red Devils, and to plug that issue, the club has time and again been linked with multiple world-class centre-backs. In the summer of 2018, then manager Jose Mourinho was adamant on bringing in an experienced leader at the back. Toby Alderweireld, Harry Maguire, and Jerome Boateng, along with countless other names, were expected to arrive at Old Trafford, but no signing eventually materialised. The Mancunian giants have been linked with several targets since the Portuguese gaffer’s departure as well, with Kalidou Koulibaly, Milan Skriniar, and Raphael Varane currently believed to be on the 20-time English champions’ radar. Amid these links, however, a shocking report has emerged from the Daily Mail, which claims Manchester United will no longer be prioritising the signing of a centre-back this summer. 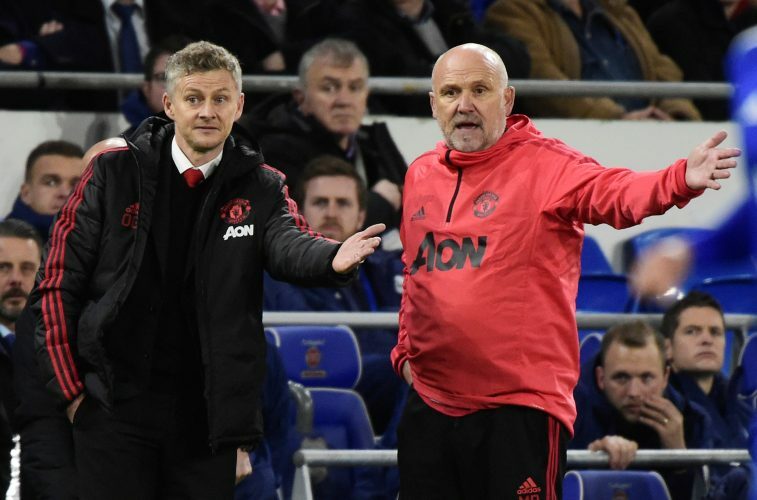 The English outlet states that the club hierarchy is happy with the improvement the team’s backline has shown under Ole Gunnar Solskjaer, thanks to which a central defensive signing is no longer an absolute necessity. Since the Norwegian’s appointment, United have boasted of the second best defence in the Premier League, with only Liverpool keeping more clean sheets and conceding less number of goals since. The Red Devils will instead be focusing on recruiting a right-back and a central midfielder this summer, and a centre-back will only be brought in if the right target becomes available at a reasonable price.